Several months ago on a Sunday morning, VaHi resident Elizabeth Baker (who operates a local dog walking business) found two loose dogs on her front porch. She was able to get them leashed and checked (unsuccessfully) for microchips. It was the start of a challenging journey that lasted well into the night, when the dogs were finally taken into the Fulton County Animal Shelter. Once the dogs were safe (and happily reunited with their owner a couple of days later), Elizabeth and I had some conversation about how difficult it can be for private citizens to know how to help loose dogs that we encounter around the neighborhood. Virginia-Highland is a dog and cat loving community and almost daily we hear about or are directly involved with cats and dogs that need help or are lost. Many are reunited with owners after a quick post on our neighborhood bulletin boards. Others are taken in and eventually re-homed through rescue groups and individuals. However, when those solutions are not an option, most of us don’t know where to turn. 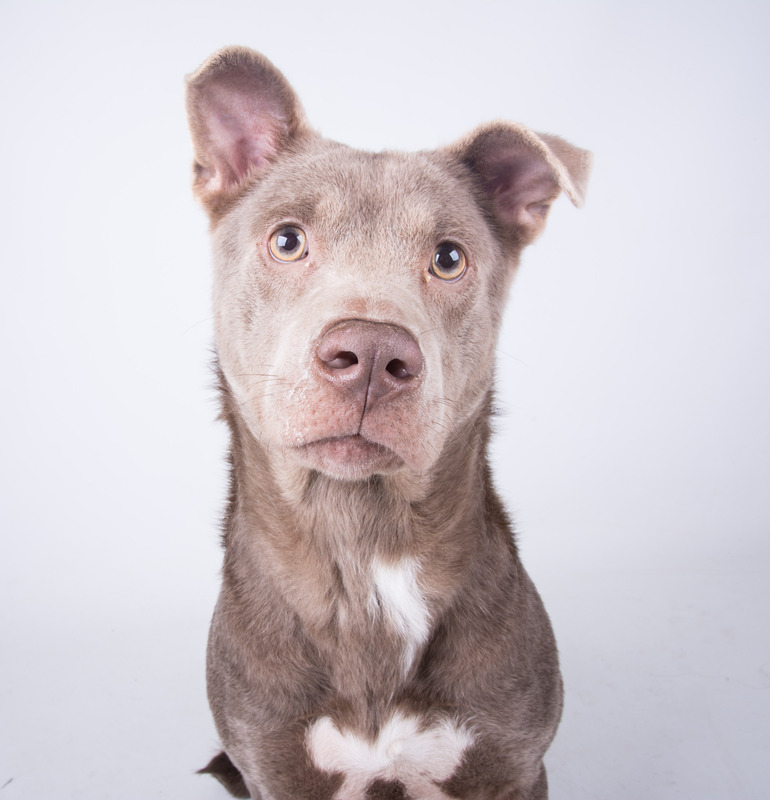 In the past, many of us avoided contacting the county shelter for fear that a healthy animal would not fare well in that environment. Enter LifeLine Animal Project. Both the Fulton County and DeKalb County animal shelters are now operated by Lifeline Animal Project. Anisa Telwar-Kaicker, Founder & CEO of Anisa International and Board Chair of Lifeline Animal Project is also a Virginia-Highland resident and committed pet lover. Over the past several months Anisa and I have continued the conversation started with Elizabeth back in October. 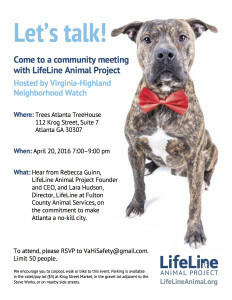 The result of those discussions is that Virginia-Highland Neighborhood Watch is hosting a gathering for the community to hear from Rebecca Guinn, Lifeline founder and CEO, and Laura Hudson, Director of the Fulton County Shelter. They will share information about how our community can work with them more effectively. 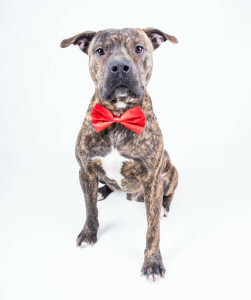 They will answer questions about the shelter, when and how to contact animal control officers, and share their plan to make Atlanta a no-kill city. On Wednesday April 20th we will gather at the Trees Atlanta TreeHouse, 112 Krog Street, Suite 7 (The Stove Works) from 7:00 – 9:00 pm. To attend, RSVP to VaHiSafety@gmail.com with name and number of attendees. We are limited to 50 people, so don’t miss out. Special thanks to Trees Atlanta for the use of their new education facility right on the Atlanta BeltLine. We encourage you to carpool, walk or bike to this event. Parking is available in the valet/pay lot ($3) at Krog Street Market, in the gravel lot adjacent to The Stove Works, or on nearby side streets. 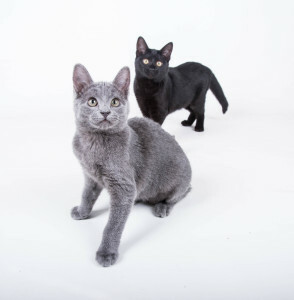 Most vets will scan animals for microchips with no charge, including Ansley Animal Clinic, Briarcliff Animal Clinic, Inman Park Animal Hospital, Intown Animal Hospital, and Pets Are People, Too. Kay Stephenson is a long-time Virginia-Highland resident and serves as a volunteer for the Virginia-Highland Neighborhood Watch. Thanx to a posting by Tom Manning on the vhlist – there is an easy way to i.d. found dogs if they have a collar tag. Go to http://www.petdata.com/cs/ful/ Follow the instructions for entering the tag # and it will bring up the owner’s name and phone number.